Cactus Club Cafe is pleased to welcome Sebastien Le Goff to the restaurant group. A highly talented and respected veteran of the Vancouver restaurant scene, Le Goff brings a wealth of expertise developed over a 13 year career in top rooms in Vancouver, across Canada and around the world. Joining the operations management team, Le Goff will be working with the front of house team to continue to build Cactus Club’s service program. As a decorated sommelier, he will also be working with the bar operations team on the wine and beverage program. In the fall, Le Goff will apply his experience opening world class restaurants to oversee the opening of the new Cactus Club at its iconic English Bay site. Le Goff’s passion and leadership are a natural match for Cactus Club restaurants. “Sebastien’s reputation and talent for creating memorable guest experiences make him a perfect addition to our team, and further elevates our commitment to providing an exceptional dining experience,” says Cactus Club President and Founder Richard Jaffray. Most recently, Le Goff served as General Manager for db bistro moderne at the prestigious Marina Bay Sands Hotel and Casino in Singapore where he oversaw the opening and day to day operations of the restaurant. Closer to home, Le Goff’s experience includes: Director of Operations and Beverage Manager with Uva Wine Bar and Cibo Trattoria, which during his tenure was voted “Best New Restaurant in Canada” in 2009 by enroute Magazine; Director of Operations and Wine Director at Lumiere and Feenies; Restaurant and Wine Director at Cin Cin; various roles at select Oliver Bonacini Group restaurants. 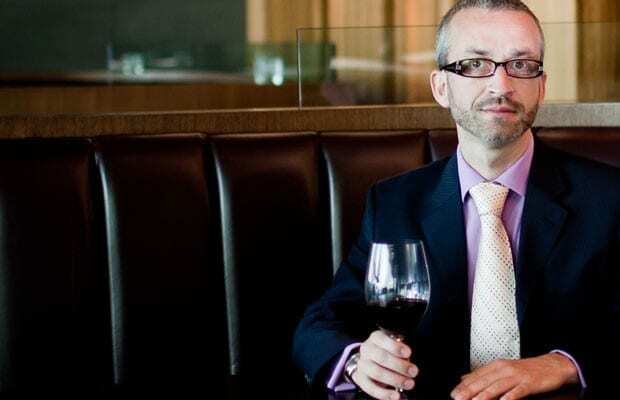 Le Goff has received numerous professional accolades: Western Living Sommelier of the Year (2008); Vancouver Magazine Wine Awards judge (2006, 2007, 2008, 2009); Wine Access Magazine national wine awards judge (2006); BCRFA (British Columbia Restaurant Food Association) & ISG Sommelier of the Year award (2006).